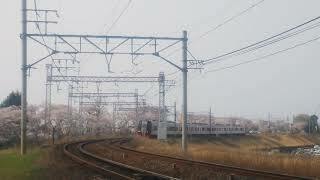 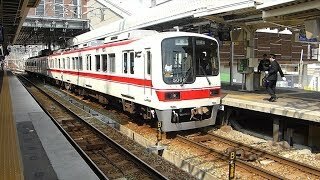 【神戸電鉄】鈴蘭台駅の風景 Suzurandai station in Hyogo Japan. 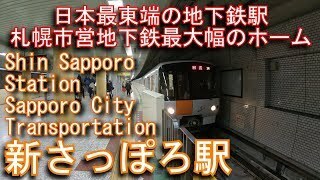 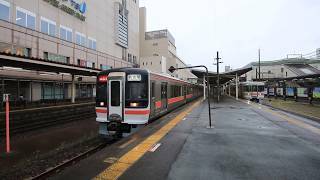 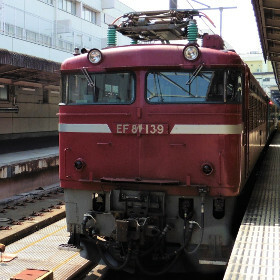 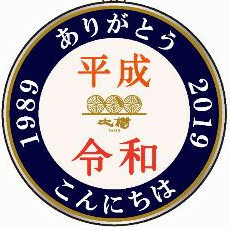 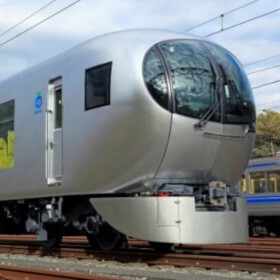 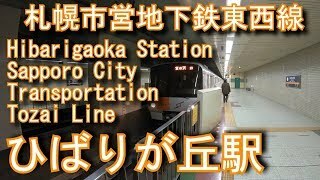 【2019年4月7日】神戸電鉄・鈴蘭台駅の風景です。日中も往来する列車は多く、駅も近代的になりました。This is the Suzurandai station in Hyogo Japan.Kobe Electric Railway. 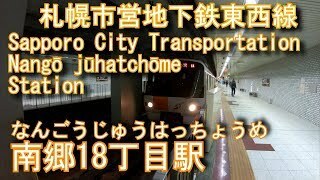 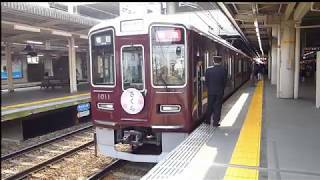 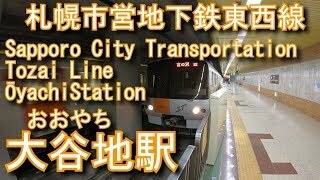 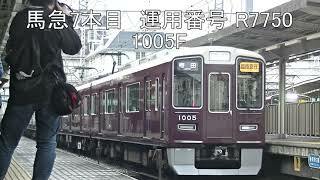 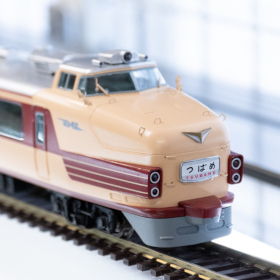 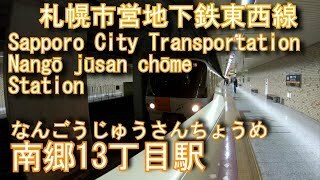 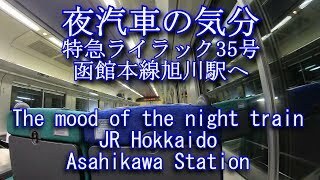 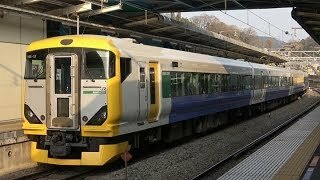 【速度計付 前面展望】さくらマーク付阪急神戸線特急 Hankyu Kobe line in Japan with SAKURA-mark.